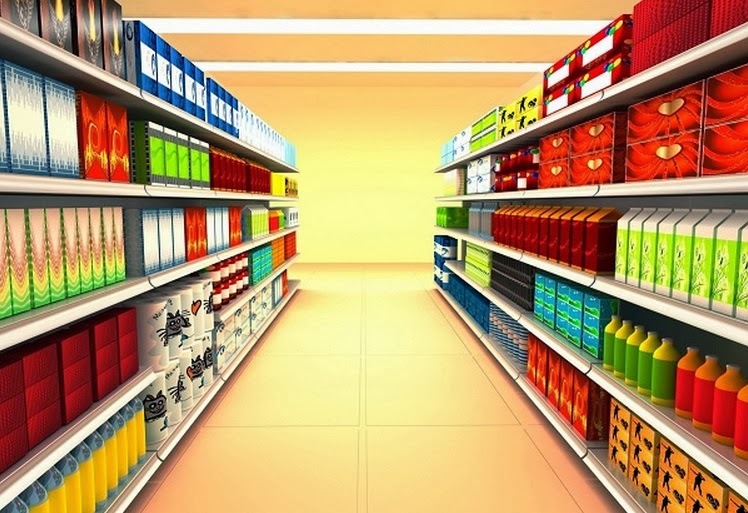 Every retail business under the sun now appears to use an all-in-one point of sale system to organise its sales and keep track of its inventory and who could blame them. The convenience and flexibility of a good POS system means that once you’ve tried one it’s very difficult to go back to the old fashioned, clunky cash register. 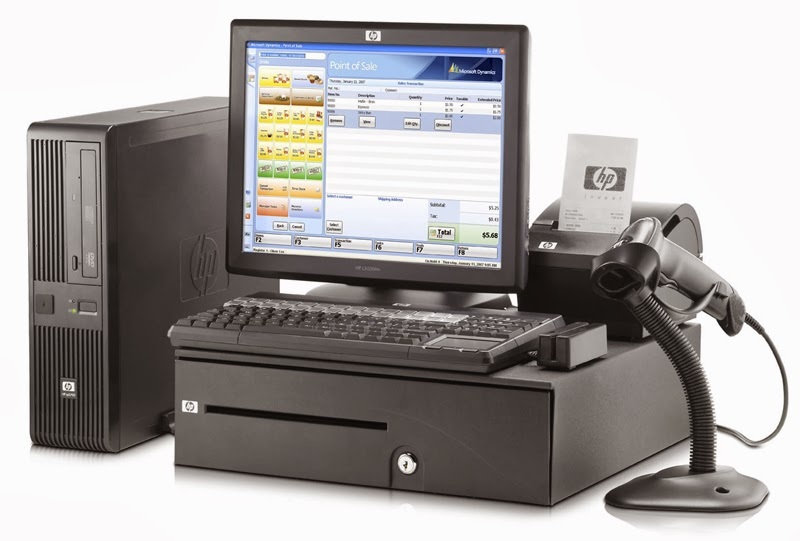 POS systems form a tangible and ergonomic middle-man between the consumer and the company, and as technology has moved on, systems have started implementing touch-screens, mobile and internet technology and even compatibility with tablets and smartphones but the underlying focus has always been on the software. What does POS Software actually do? The main function of all pos software is to effectively automate the retail experience so that it’s faster, more convenient and more accurate. It does this through clever algorithms that link the pos terminal to the available inventory and will often have an attractive and intuitive interface, which means the system requires little to no ‘acclimation’ period. What are the Features I Should be Expecting in my POS Software? Here we’ll explore what we deem are the 5 key features that all retail business owners should be looking for in their potential POS software. For any small retail business, the most important goal should be to build a solid, committed customer base and hold onto that customer base by building lasting relationships. Social networking is one of the ways that this can be achieved with POS software. The software could track a customer’s purchases and ask for their email addresses so that special promotions could be posted to their email and Facebook pages. Personalised coupons and offers will make the customer feel ‘special’ and valid. By having social networking connected to your POS software, you can also automatically notify a customer when his or her favourite product arrives in stock and when it’s their birthday you could send them a special greeting message with a specific offer attached. By creating this bespoke, personalised experience you can really help to narrow the gap between consumer and retailer. A good pos software system should be able to create a customer loyalty scheme that will be able to track your customers habits and assign them ‘points’ that can be spent either on vouchers, coupons or savings on future bills. You could even choose to implement a system where points can be stored and spent on a number of specific ‘prizes’ such as tablets, games consoles, televisions or even weekend breaks and holidays. If consumers feel like they’re ‘getting something back’ by shopping with you, they are more likely to give you their return custom. The crux upon which the entire software matrix rests. The most important aspect of any POS software program is its inventory algorithm. The software should be able to tell you exactly what’s in stock, how much of that item is in stock and should update that stock as soon as a sale has been made. If the item isn’t in the inventory meanwhile, there should be an option for customers to put the item on hold or ‘layaway’ so that they can reserve it fro when a delivery is made. If your business operates out of multiple locations, you’ll need a software solution that can create a stable link between these stores. Say, for example that a customer attempts to order an item from ‘store A’ and yet, it’s not in the inventory. The software should be able to connect to ‘store B’ and see whether or not they have any of the item in question in-stock. If it is, the option should be there for the item to be reserved for the customer in store B or for the item to be shipped from store B to store A.
We’ve already discussed a potential ‘points’ system, but the software should also be configured to accept the vast majority of payments methods. From credit cards to debit cards and from cash to gift cards and bespoke ‘codes’, by neglecting one payment method you’ll potentially be alienating a portion of your potential customer base. Most software now even supports payment through Paypal or ‘wireless’ payments that can be made using smartphones and tablets. There could also be an option to split the payment between different payment options in case (for example) a customer has a £100 total and has only £80 on their debit card, but £20 on them in cash. There are hundreds of POS software solutions on the market so there will almost certainly be one that’s perfectly suited to your business’s needs. Make sure you do your research and keep the points listed above in the back of your mind and your businesses could be reaping the rewards of using a reliable and user-friendly point of sale software system before the year is out! As a CEO of a company that developed POS software, Chris Allen has seen a fair share of POS software working in various retail markets and can honestly say the systems are significantly better now than they ever have been before.